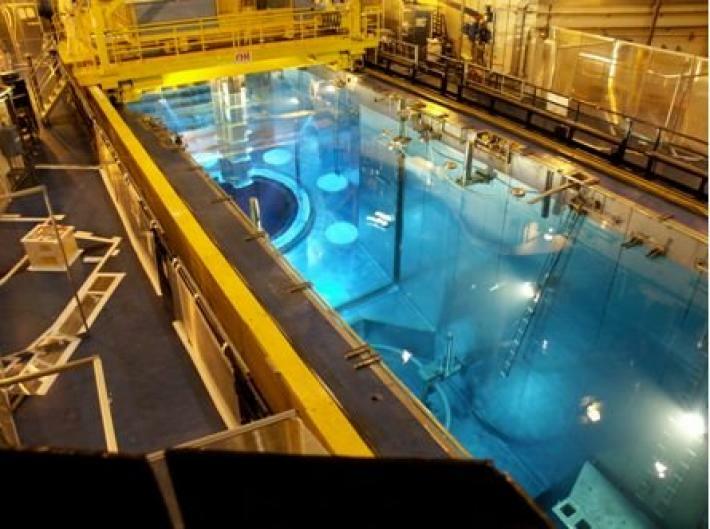 Documents are restricted to Utilities only. Please login to view all files. 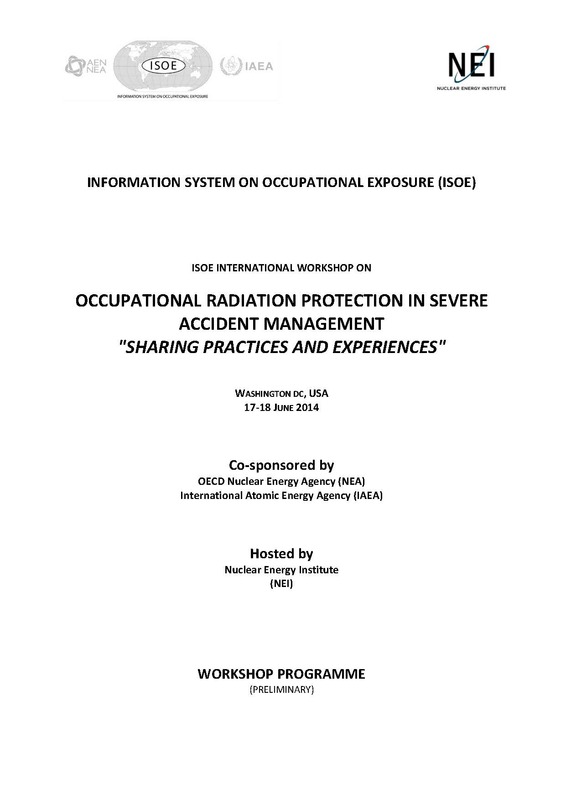 Occupational Radiation Protection In Severe Accident Management "Sharing Practices And Experiences"
Some documents are restricted to ISOE Members only. Please login to view all files.